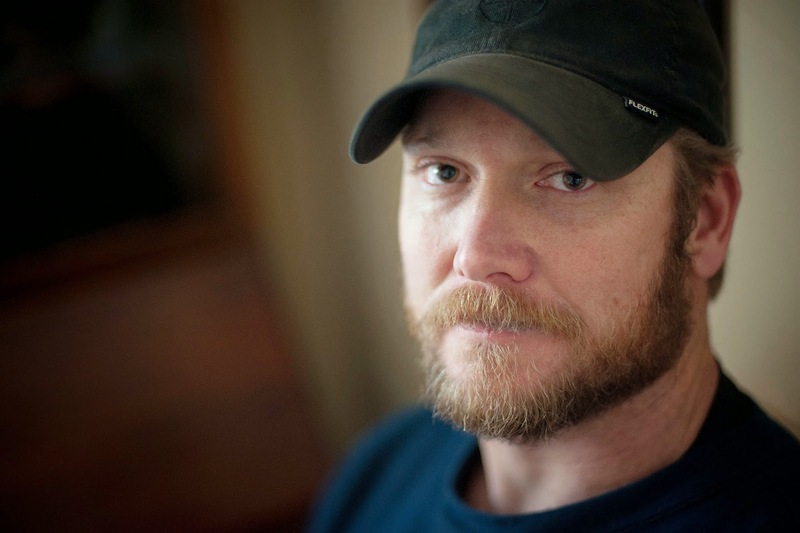 Michael J. Mooney covers the real life story of American Sniper Chris Kyle. Edzard Ernst asks whether or not "complementary and alternative medicine" is good or bad for kids. Steven Novella covers the story of the first science journal to ban significance testing.